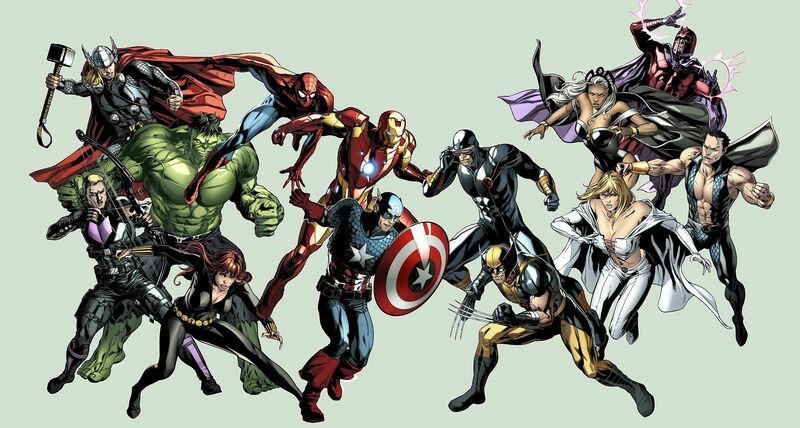 In the world of Marvel comics, the X-men and the Avengers are two of the constant teams that have been fan favorites. Over the years, we have been lucky enough to see both teams be brought to life on the silver screen. Unfortunately, we would never actually see them together as we do in the comic books. This is due to the fact that both the team’s rights are owned by two separate entities.But should fans hold out a light of hope for a movie team-up? Folks! 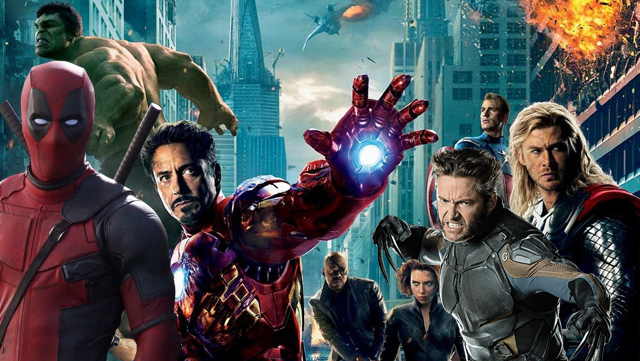 There’s way too much going around with Marvel Cinematic Universe and the Fox Studios. 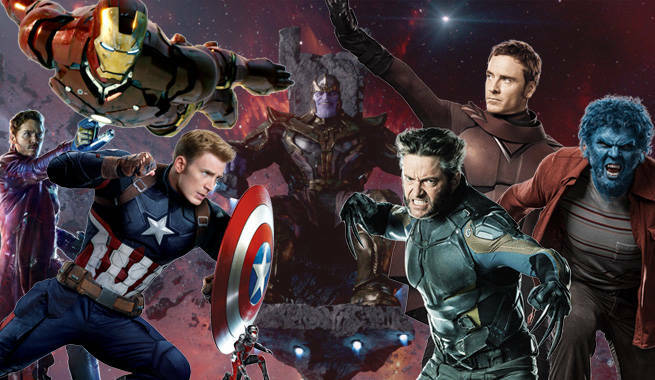 Brace yourselves for this one – soon you may get to see X-men and Avengers come together on the same screen. Say What?!! It’s true! Though things are not as definite as it may seem, from what we’ve heard there is a release day for 2020 for the movie. From past few years, we have seen Marvel do anything and everything especially after the recent crossover of Spiderman into MCU from Sony. Well, anything can happen (if we haven’t said that already). 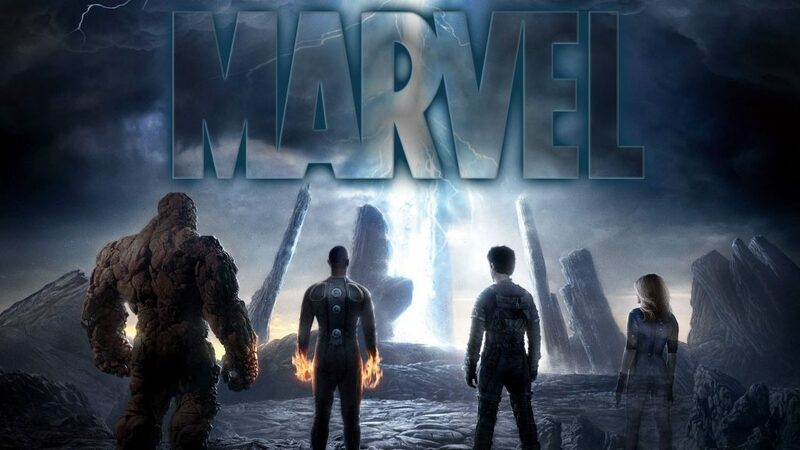 With the inception of Marvel Studios, superheroes finally found a new life where the source material was as important as the blockbuster movie itself. And although superhero movies were being produced by Sony studios and 20th Century Fox, Marvel Cinematic Universe welcomed everyone in the Golden Age of the superhero genre. The MCU has fast become the go-to-studio to house every Marvel comic fan and hero. From Iron Man to the newly introduced Doctor Strange, there a little of something for everyone. 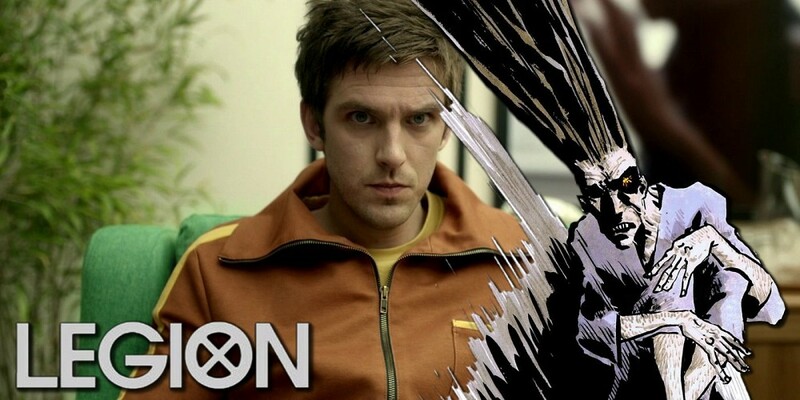 Not only this, but there are strong chances that we would get to see the Netflix series of Legion coincide with the X-men movies. A lot of references have been made where Prof X has been mentioned in the Legion series. And we can expect Patrick Stewart to make a cameo in the series. Marvel TV head, Jeph Loeb said in a recent interview – This one is particularly complicated as I’ve tried to explain. It isn’t because the Marvel universe isn’t connected because it is. In this particular case, I think this audience is sophisticated enough to know that the X-Men characters live in the Fox world and [Marvel TV] live in a different world. Obviously the fact that I’m sitting here is an indication of bridges that are being made – people like Lauren [Shuler Donner] are facilitating that and making that happen, and John Landgraf who’s the head of FX, who’s very involved. What it really boils down to is that Marvel heroes at their core are people who are damaged, are people that are trying to figure out who they are in life and that doesn’t matter whether or not they’re X-Men characters or they’re Matt Murdock or they’re Tony Stark or they’re Peter Parker – that’s where it starts. We’re much more interested in the person that’s inside the mask as opposed to the mask or the cape. So if you start at a place as strong as David Haller’s character and you have a storyteller like Noah, then that’s Marvel and in that way, it is all connected. We’re all approaching it from a place which is how do we make it something that you – because you guys at the end of the day know what it is more than anybody else. So we just want something that has truth to it. So if what you just watched feels like Marvel, then it is all connected and that’s really what matters. With all said and done, we do know that Fox is very privy about their property and there are slim to none chances that they would let go of X-Men and share screen time. But then we did hear the same few years back when Sony and Spiderman were in the same situation and this did not seem possible. But hey! Here we are and we sure love it!! 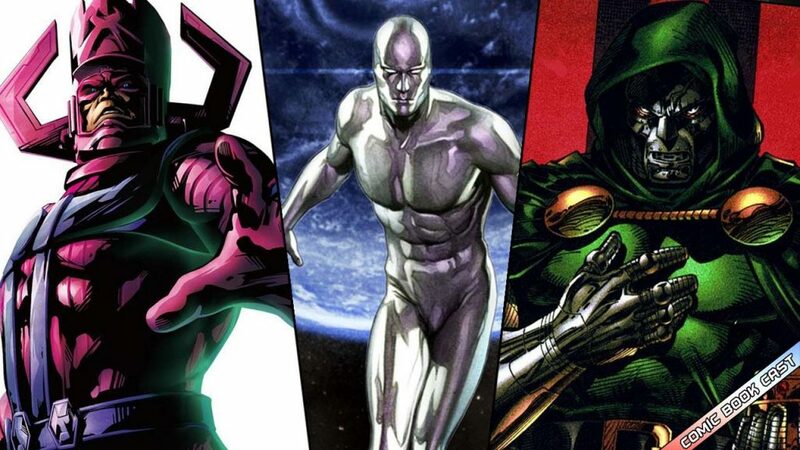 In short – we know MCU can make this work, if not in connecting Universes then maybe, just maybe, by working through various dimensions. And if Multi-Verse does exist and characters can time travel between them. Then well – anything can happen. 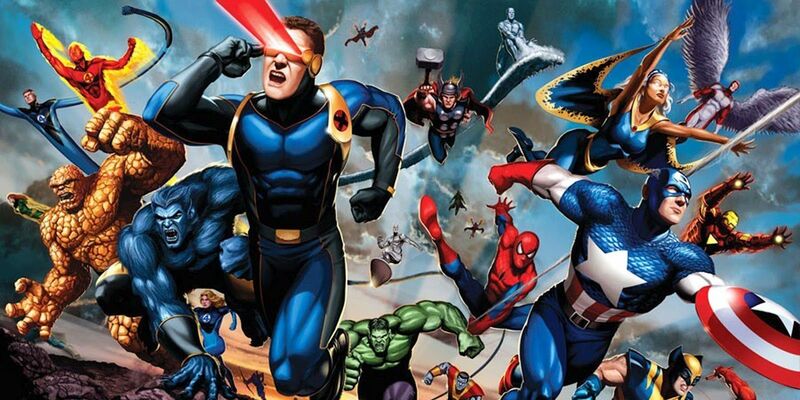 The Avengers and X-Men are deeply intertwined and share a rich history in the Marvel comics. They have fought against each other, collaborated to take on a larger threat and showed unity in the wake of a greater evil. It is noteworthy that so many mutants who form X-Men today were once part of Avengers as well. For instance, Wade Wilson, unlike other superhero characters, has literally invited himself into the various teams that he has been a part of. This includes both The Avengers and The X-Men. And as a member of the former, he has proven himself to be a dynamic character especially in Avengers: Standoff! Wade has also played a crucial part in X-Men rogue’s plan to take on Red Skull in Uncanny Avengers, and speculations have risen high about where the relationship will escalate to. On the other hand, The X-Men’s most popular mutant did the unthinkable when he joined the Avengers. Tony Stark had paid a huge fortune to be a part of the team and Logan accepted in New Avengers #6. 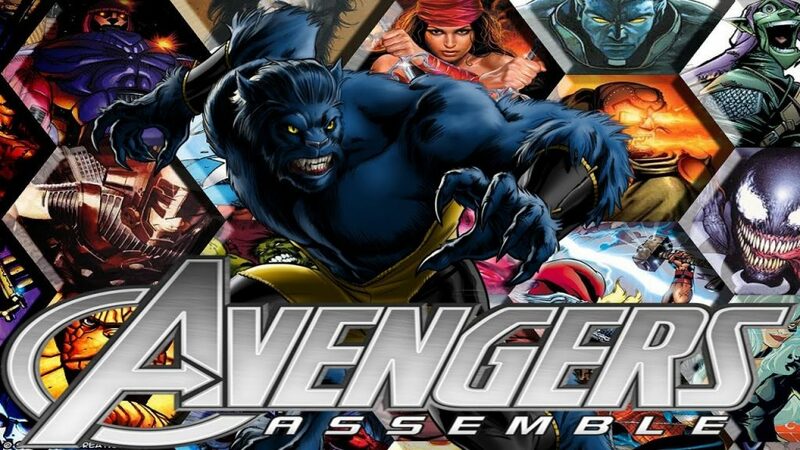 Just like in the X-Men team, Wolverine ended up being one of the more important Avengers in the team with several stories revolving around the character’s significance. Comic events such as Civil War, Secret Invasion, Siege and Age of Ultron all had Wolverine as a central character. He was also put in a test position in A Vs X. 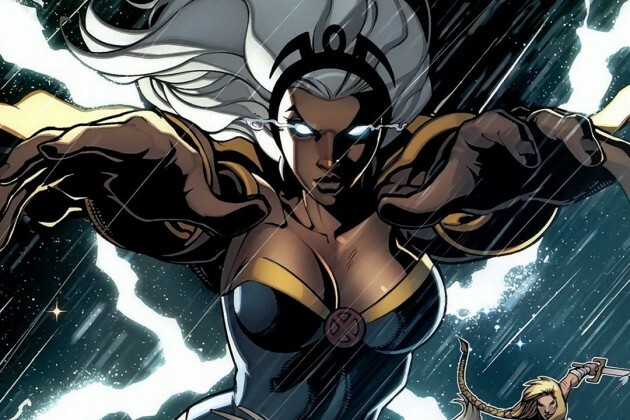 Storm, like Wolverine, has always been one of the prominent figures in the X-Men. So it was surprising to see that she would leave her team for The Avengers. She joined the team when her husband Black Panther asked her to in Avengers vol. 4 #19. 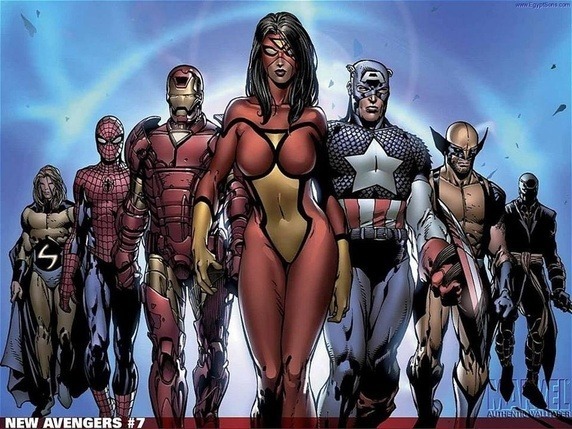 With her help, The Avengers were able to take down Norman Osborn and HAMMER. Rogue started off as a villain who took away all of Carol Danvers aka Captain Marvel’s powers while she was a part of the Avengers. She went on to join the X-Men who helped her control her powers and who turned her from villain to hero. She joined The Avengers in the series Uncanny Avengers and was most known for her bitter conflict with Scarlet Witch.But just like with the X-Men, rogue proved herself to be more than worthy of becoming an Avenger. Beast was one of the founding members of the X-Men. But what many fans may not be aware of is the fact that he became a popular X-Men member only after joining the Avengers. In Avengers #151 (1976), Beast joined the Avengers and formed a lasting friendship with Wonder Man. As an Avenger, he was respected and popular but has not experienced the same fate as a mutant in the X-Men team. The issues between the two studios have been a well-known fact. 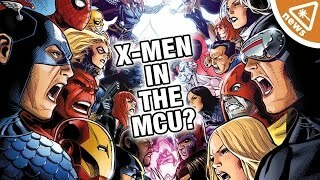 Marvel sold the rights to the X-men to Fox during a financial crisis the company faced, but could not get it back due to Fox’s success with their Marvel characters like Wolverine, Fantastic Four, and The X-Men. 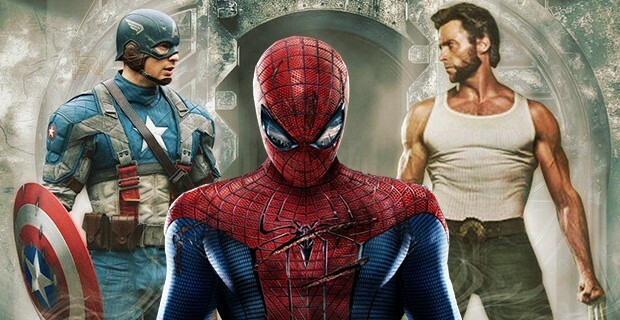 Kevin Feige has gone on record and offered both Fox and Sony for the future crossover which Sony has accepted (due to the financial failure of the last Spider-man film) but Fox has not. The studio has got blockbusters in movies like Deadpool 2 and the X-men slate of movies in 2018. 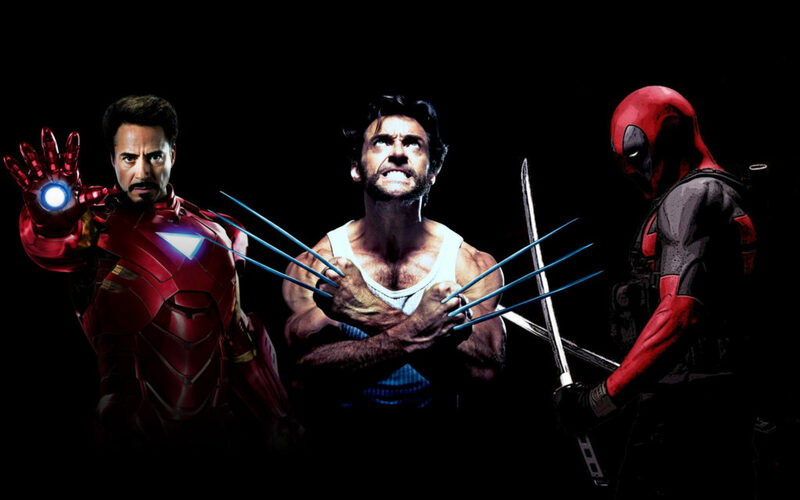 However, since both Marvel and Fox have always been more or less consistent with their films, the hope for collaboration between the two studios could only be in the far-reaching future. Still, it is a positive thing to hear that one part of the two parties is more than open to see Marvel fans fantasy come true. Of course, there would have to be a lot of paperwork to be done and conditions to be met before all this happens. But we still have our fingers crossed! !